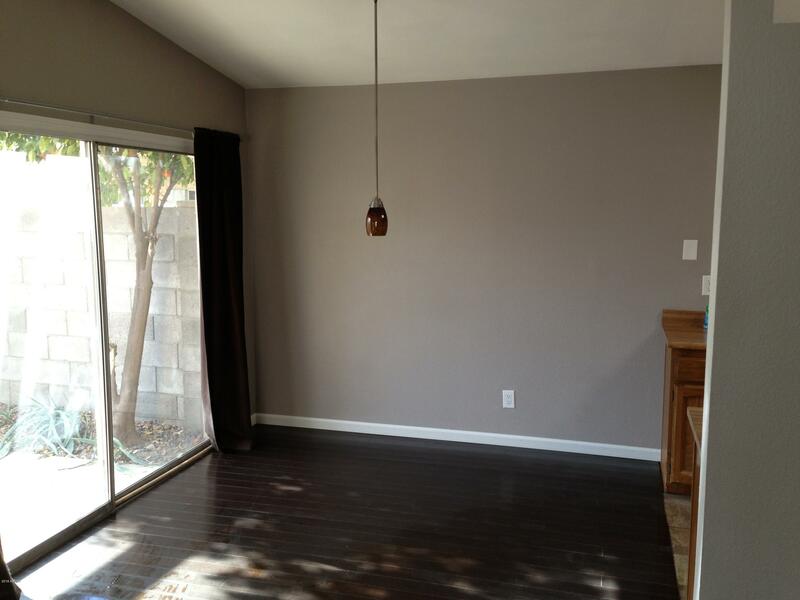 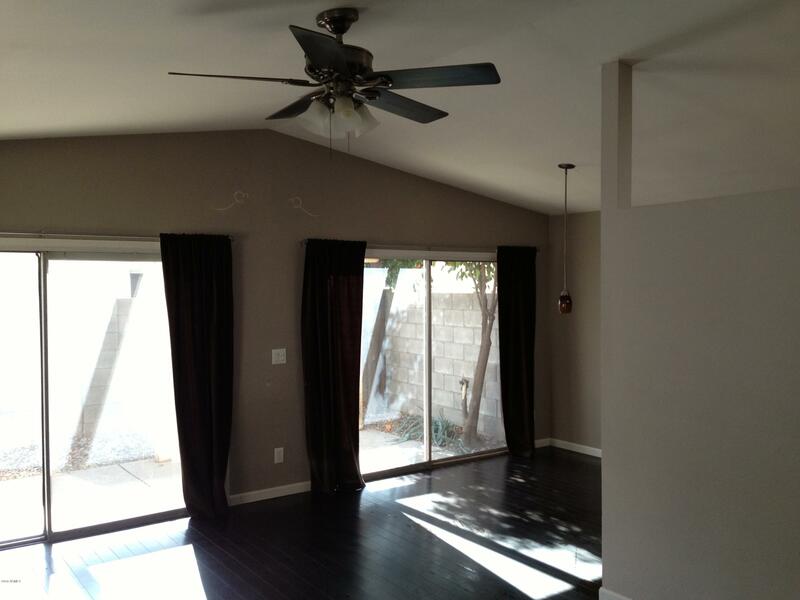 Charming starter home with upgraded slate tile and beautiful bamboo flooring. 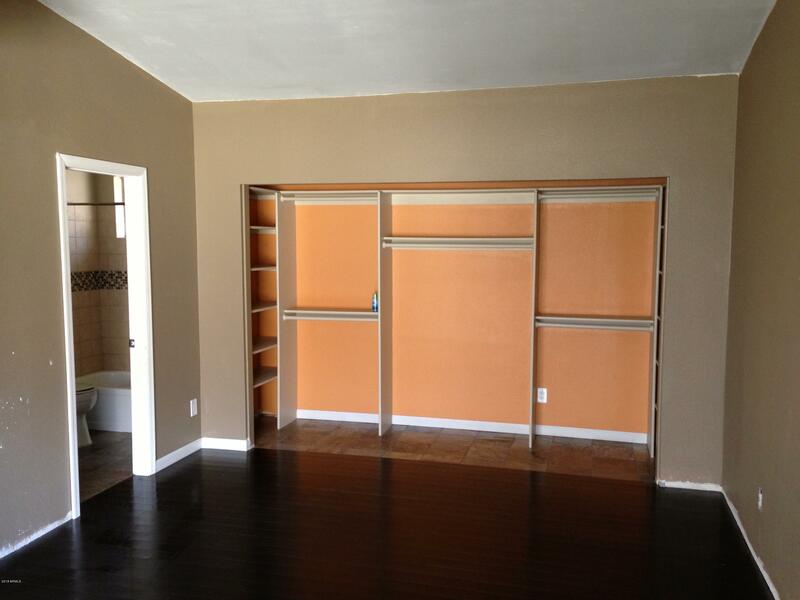 Third bedroom wall removed to create large master bedroom with office or sitting area and two closets. 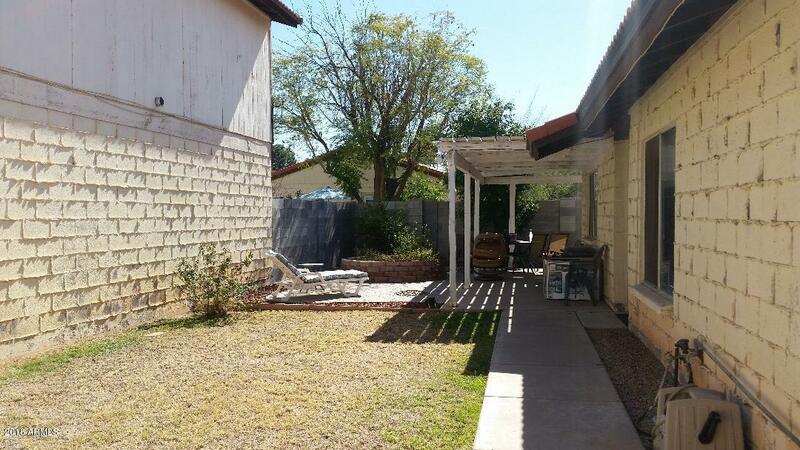 Patios on two sides of backyard. 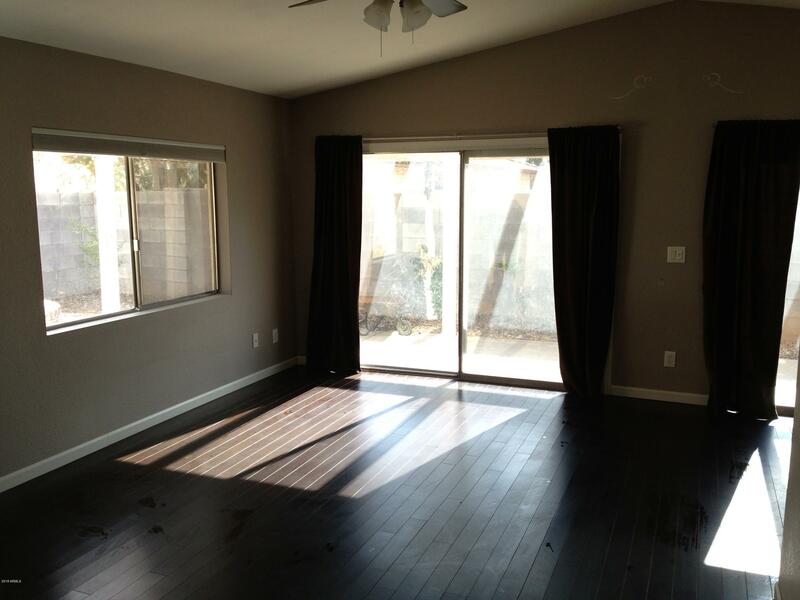 Sliding glass doors have 3M sun control window film. 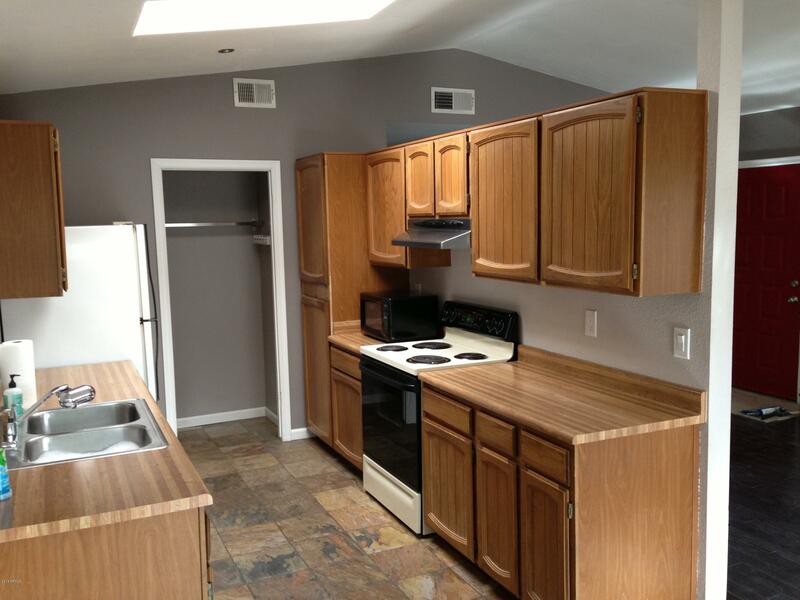 Full size washer/dryer in garage convey and space in pantry for stackables. 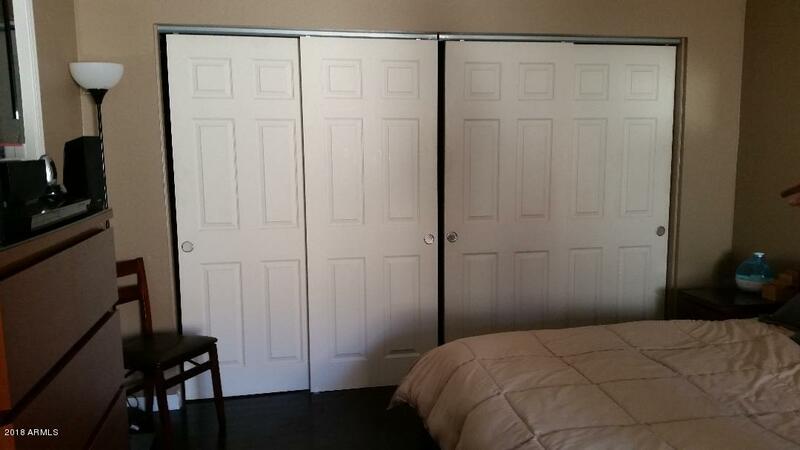 Refrigerator and storage cabinet in garage convey. 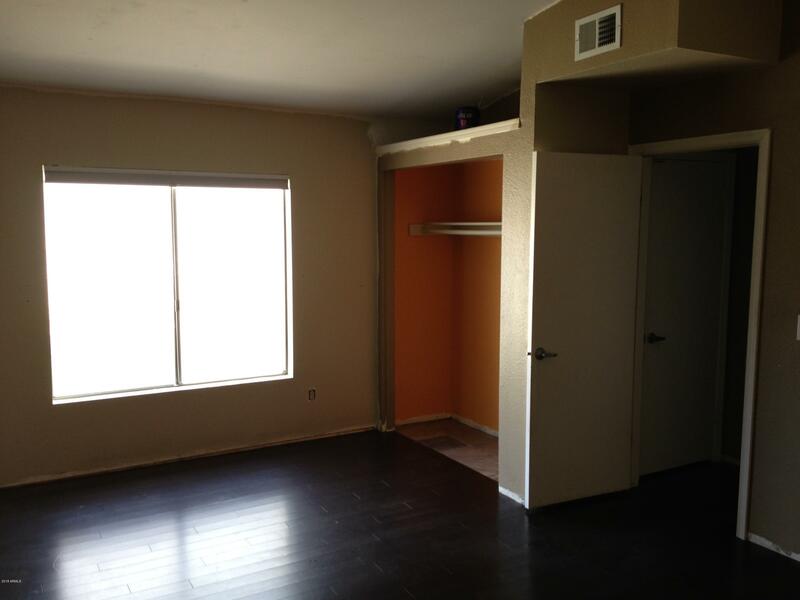 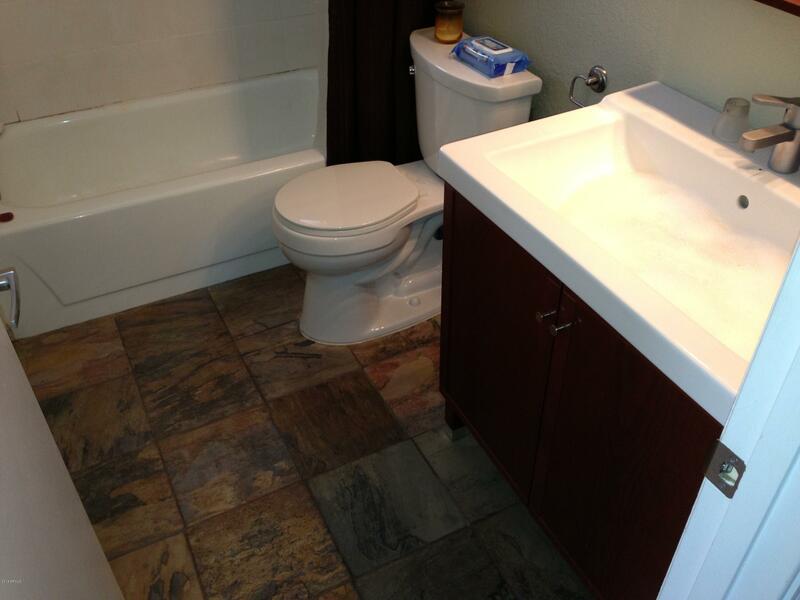 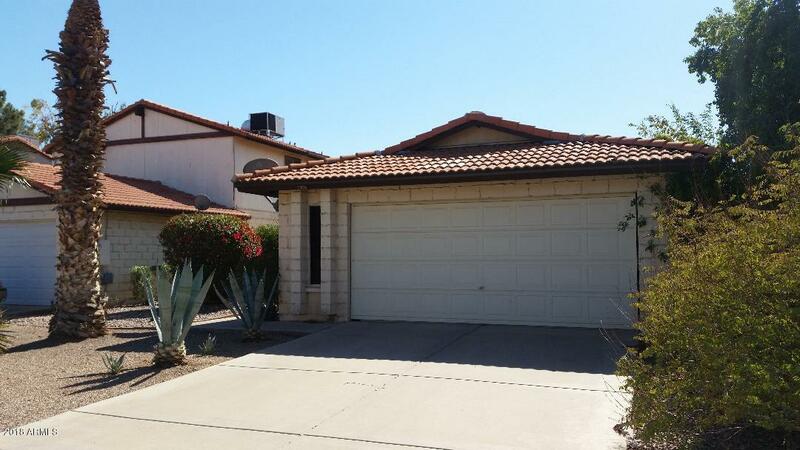 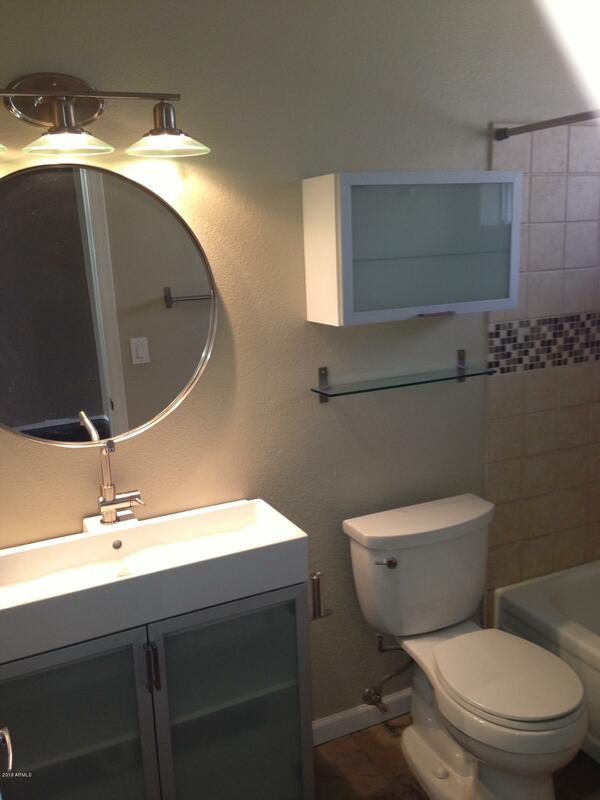 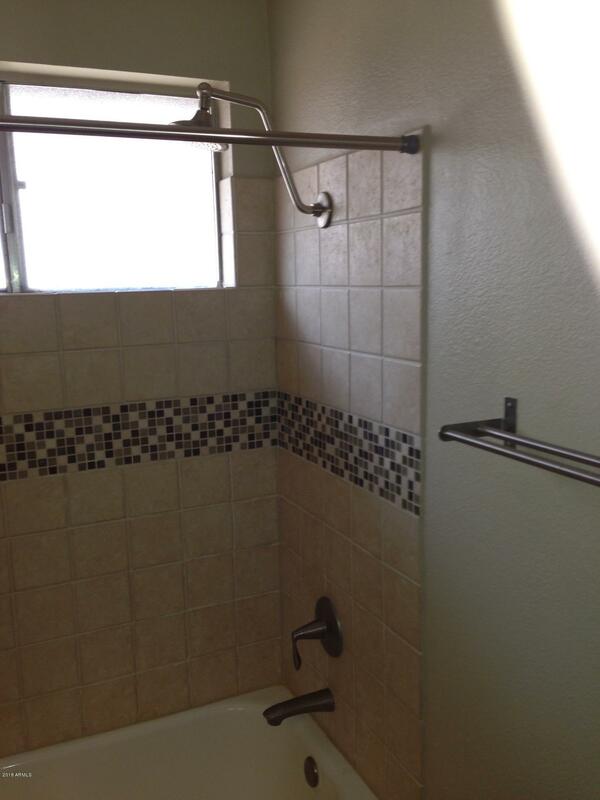 Great location with easy access to 101 and 202 freeways, Chandler Mall, Sloan Field, dining.